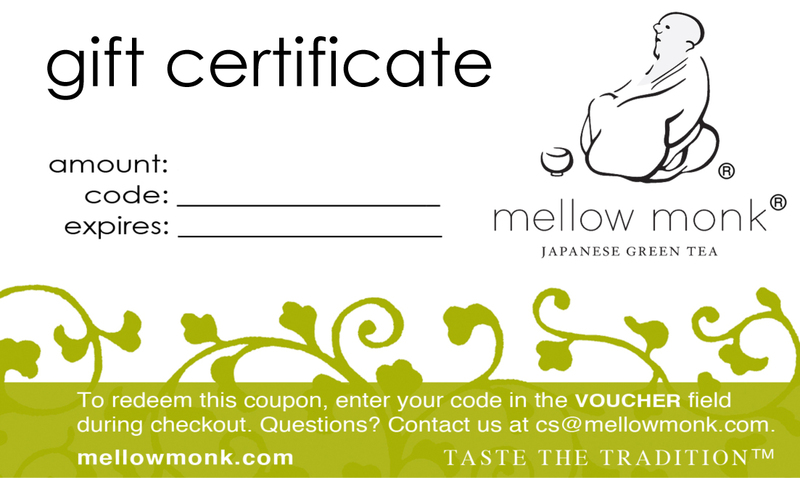 In response to your many requests, Mellow Monk now has gift certificates. Share the green. Share the goodness.